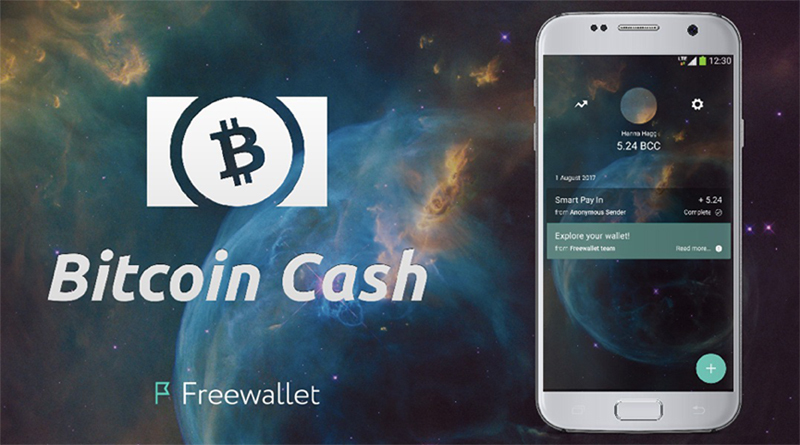 Bitcoin cash wallet is a new wallet for bitcoin cash. A new coins resulted in bitcoin fork last August 1, 2017. Some wallets can store both coins but not all. You should ask your wallet provider if you can use also your bitcoin wallet for your bitcoin cash. So if you are new in bitcoin cash and wanted a bitcoin cash wallet for your coins, here are some wallets you can use to safely store you bitcoin cash. These are wallets that you need to download and install in your computer, usually they have open source so everybody can check the code for transparency reason. The safest form of wallet that offers the highest form of security. You have full control of your coins because your computer will serve as your bank. Easy to back up and retrieve even if your computer’s hard drive is inoperable. 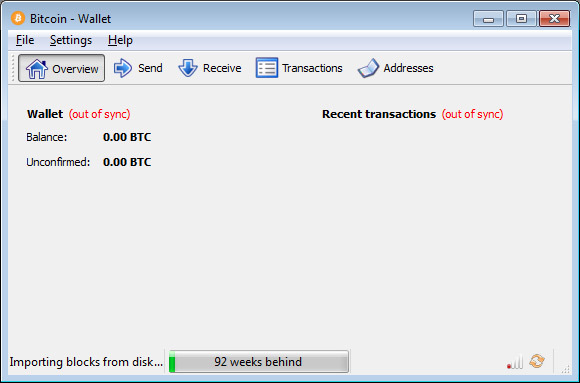 Bitcoin Classic is a wallet with the ability to switch from BTC to the BCC chain. You can setup it up to Windows, Linux and Mac. It allows Full Bitcoin Cash support, using the UAHF name. Also it is allows users to run two nodes, each following a different chain. A full zero-fee transaction support. 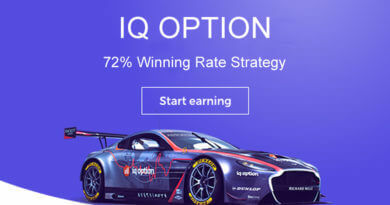 You have to download the right installer for your Operating System. If your computer is running on Windows then you have to download the installer for windows. After you download the installer, just open it and install your wallet. 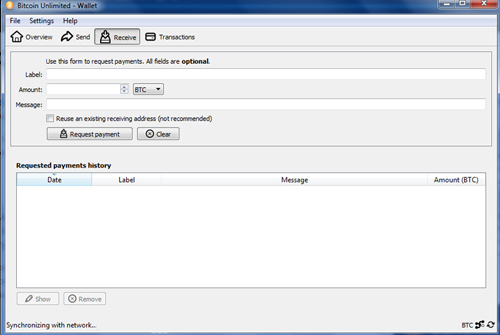 You can get your bitcoin cash address in your wallet tab and click receive and click request payment. 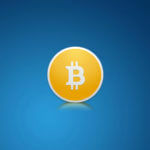 Bitcoin Unlimited is a wallet which is a project maintains an enhanced version of the Bitcoin Core “Satoshi” client. You can set it up on Windows, Linux and Mac. It is a open source code everyone can see the code. A good and transparent wallet to store your bitcoin cash. You need to download the wallet installer based on your Operating System. Then install the wallet in your preferred directory. After you finished the setup it will update and synchronize to the network, but you can now get your wallet address in the Wallet tab. Bitcoin XT is an implementation of a Bitcoin full node that embraces Bitcoin’s original vision of simple, reliable, low-cost transactions for everyone in the world. Bitcoin XT originated as a series of patches on top of Bitcoin Core and is now a independently maintained software fork. See our notable features. We do deterministic builds so anyone can check the downloads correspond to the source code. Electron Cash gives you what you love about the popular Electrum Bitcoin wallet, but for Bitcoin Cash. Control your own private keys. Back up your wallet easily with a mnemonic seed phrase. SPV technology provides high security without having to download the blockchain or run a full node. 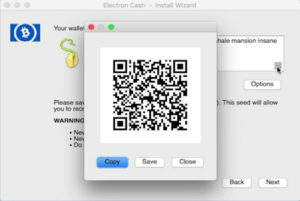 Electron Cash have forked the Electrum code repository and added the necessary components for operation with Bitcoin Cash. Multisig and hardware add-ons are NOT supported at this time. 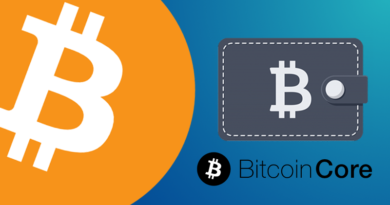 BTC.com is an online wallet you can use to store your bitcoin and bitcoin cash. Btc.com is a site by Bitmain Technologies Founded in 2013, now among the world’s most recognizable Bitcoin companies, was established to develop and sell the world’s leading bitcoin miners using Bitmain’s ASIC chip technology. Ledger Bitcoin Cash Wallet is a hardware wallet you can use by connecting it to a device like laptop or computer. 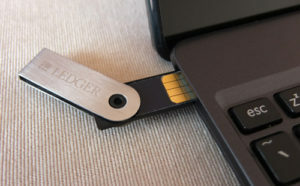 Ledger leverages encrypted chips technology to build security solutions for cryptocurrencies and blockchains. Hardware Wallets for consumers, Hardware Security Modules for enterprises and Hardware Oracles for the IoT world. Ledger’s core technology is a low footprint embedded Operating System built for Secure Elements and Secure Enclaves. Thanks to its innovative asynchronous architecture, Ledger OS enables full orchestration of code and systems directly from the secure world. 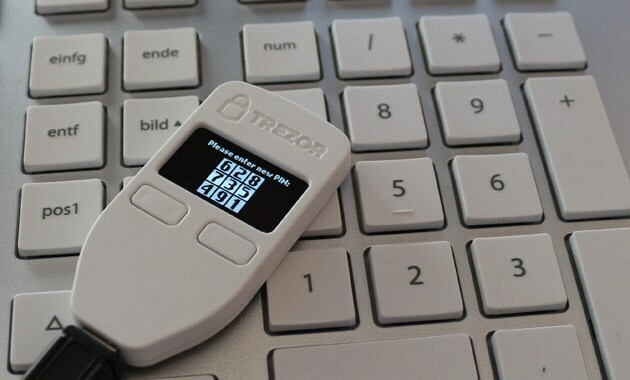 Trezor Bitcoin Cash Wallet is a hardware wallet you need to connect it to a laptop or computer and install Trezor bridge to allow your wallet to talk with your device.